AUBURN, Ala. (EETV)- Alabama voters will choose between incumbent Steve Marshall and political newcomer Joe Siegelman in the race for Alabama's attorney general. 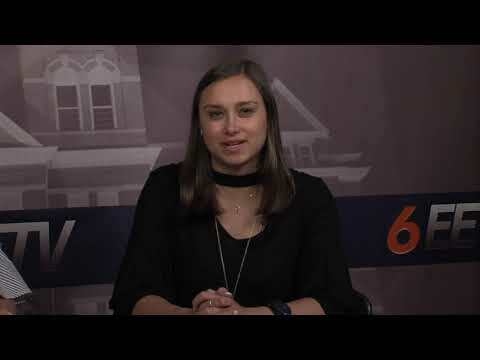 AUBURN, Ala. (EETV)- Alabama voters will decide between incumbent Joe Lovvorn and political newcomer Mary Wynne Kling in the race to fill the state house district 79 seat. AUBURN, Ala. (EETV)- Voters across the nation will go to the polls Tuesday to decide their representatives going forward. 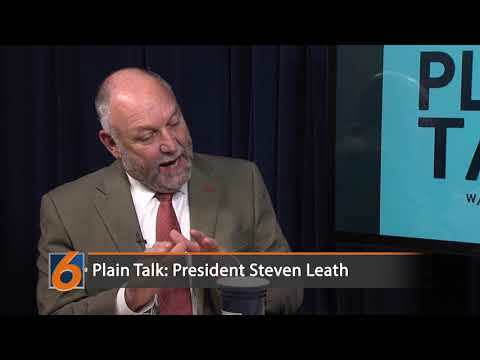 Eagle Eye TV has made it easy to learn more about local candidates. Below are links to exclusive interviews conducted with candidates in our area; you can also go to the Election 2018 tab to find more election articles. 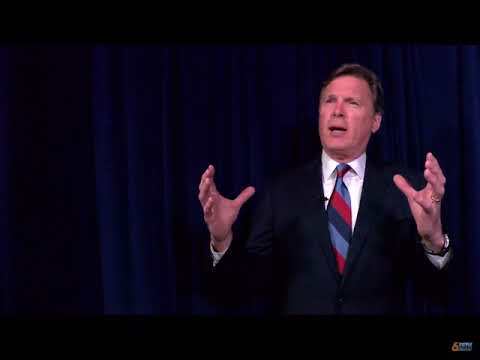 Alabama Governor Alabama Lt.
AUBURN, Ala. (EETV)- Current Republican Alabama Agriculture and Industries Commissioner John McMillan is the only candidate seeking the state treasurer position. AUBURN, Ala. (EETV)- Alabama voters will decide between whether they would like to reelect incumbent republican Jim Zeigler or democratic candidate Miranda Joseph as the state's next auditor. AUBURN, Ala. (EETV)- Tuesday is midterm election day across the nation and voters across Lee County will be heading to the polls. All Lee County polling locations will be open from 7:00 a.m.
AUBURN, Ala.a (EETV)- Alabama voters will get to decide whether republican Tom Parker or democrat Bob Vance will be the state's next supreme court chief justice. AUBURN, Ala. (EETV)- East Alabama voters will get to decide whether they won't to reelect incumbent Tom Whatley or send political newcomer Nancy Carlton-Bendinger to the state senate district 27 seat. 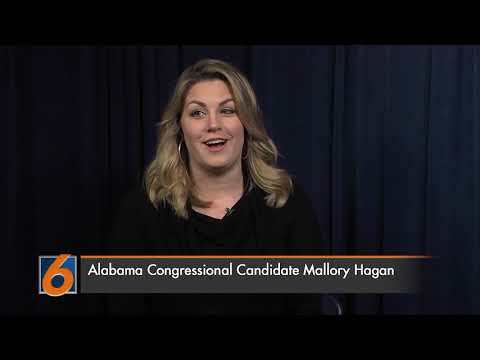 AUBURN, Ala. (EETV)- Voters in Alabama's 3rd Congressional District will decide between Republican incumbent Mike Roger or political newcomer and former Miss America Mallory Hagan. AUBURN, Ala. (EETV)- Alabama voters will choose between incumbent John Merrill and political newcomer Heather Milam in the race for Alabama's secretary of state. AUBURN, Ala. (EETV)- Alabama voters will choose between current Alabama Gov. Kay Ivey and Tuscaloosa Mayor Walt Maddox in the gubernatorial race. 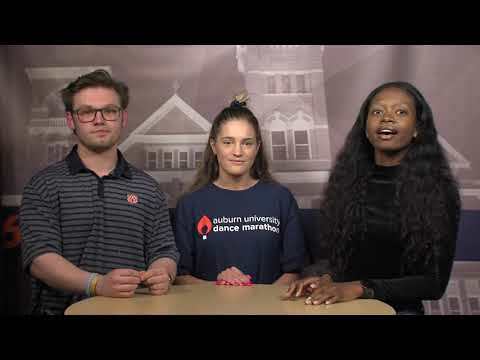 AUBURN, Ala. (EETV)- Party nominees were finally decided upon following Alabama's primary runoff election Tuesday night. Will Ainsworth, Steve Marshall and Rick Pate won highly contested primaries in the race to become the GOP nominee for lieutenant governor, attorney general and agriculture and industries commissioner. Ainsworth declared his victory by writing, "This is your victory as much as ours! AUBURN, Ala. (EETV)- Republican voters will decide Tuesday who they want to represent them in the agriculture and industries commissioner race. Rick Pate is a businessman, owning Pate Landscape and a cattle farm. AUBURN, Ala. (EETV)- Republican voters will decide Tuesday who they want to represent them on the ballots in the Attorney General's race. Steve Marshall is the incumbent attorney general, having served the position since 2017 when he was appointed by former Gov. AUBURN, Ala. (EETV)- Republican voters will decide Tuesday who they want to represent them in the lieutenant governor's race. Twinkle Cavanaugh currently serves as the President of the Alabama Public Service Commission, a position she has had since 2012. Montgomery, Ala. -- Gov. Kay Ivey is set to face Tuscaloosa Mayor Walt Maddox in the race for Alabama Governor, to take place in November. Ivey won the republican nomination during the Alabama primary on June 5, 2018, avoiding a run-off. 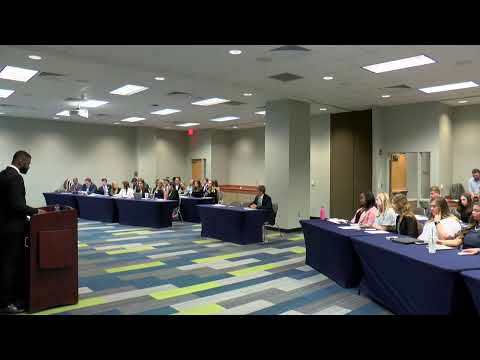 AUBURN, Ala. (EETV)- Eagle Eye TV briefly spoke with state senator and candidate for the Republican nomination for Alabama governor Bill Hightower. MONTGOMERY, Ala. (EETV)- This Tuesday morning Alabama voters head to the polls for the 2018 midterm primary election.